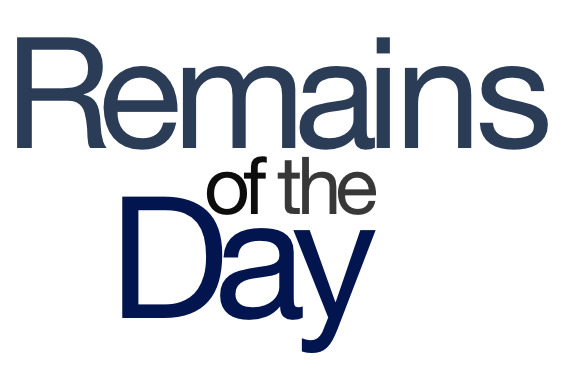 Remains of the Day: Road trip! 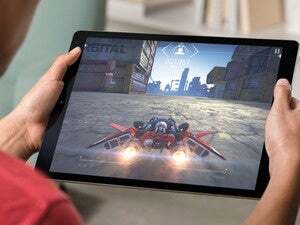 Apple will take its developer show worldwide, the iPad still satisfies, and Tim Cook puts up his Dukes. The remainders for Monday, April 29, 2013 are going coast to coast. Didn’t snag a ticket to the hottest Worldwide Developer Conference in town? Don’t worry too much: Apple’s also planning to take its show on the road with Tech Talks this fall. Unfortunately, you will have to supply your own beer bash and special musical guests. For the second consecutive year, Apple has ranked highest in tablet owner satisfaction, beating out competitors from Amazon, Samsung, Asus, and Sinai. Cops in San Francisco are posing as sellers of stolen iPhones in order to arrest buyers and, hopefully, shut down the large and lucrative black market in pilfered Apple smartphones. Maybe they should just start following Apple employees to bars. One of a pair of stories from 9to5Mac about the forthcoming updates to Apple’s operating systems. According to the report, OS X 10.9 will feature more borrowed iOS features, as well as tabbed Finder browsing, a new version of Safari, and—thank heavens—multi-monitor support for fullscreen mode. Also included: Seven thousand square feet of linen. The second report from 9to5Mac says that iOS 7 will feature a flatter look, ditching the skeuomorphism of we’ve seen to date. With Jony Ive himself now in charge of Apple software’s look and feel, I think we can all agree on one thing: It will be 100 percent more knighted than any iOS interface to date. Microsoft decides to stay above the Android vs. iPhone fray … by pointedly wading in to the Android vs. iPhone fray? This may have been a tactical error, Redmond—did you really mean to give Samsung and Apple a common enemy? Tim Cook visited alma mater Duke University over the weekend and spoke at a business school session. More importantly, though, he got his picture taken with this guy.